Police had to rush to the scene to rescue the car and driver. NEW DELHI: A driver in China landed himself in quite the predicament. 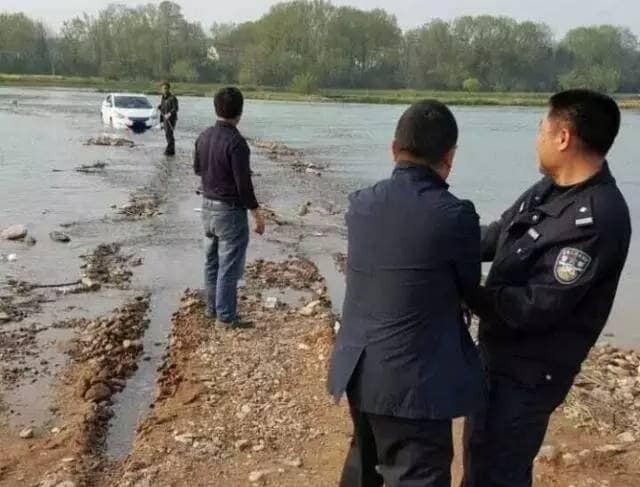 He managed to drive his car right into the middle of a river, all because his car's navigation system led him that way. According to a report in Shanghaiist.com, the incident occurred on April 1 in Anhui, China. Pictures from the incident show the car stuck in the middle of the water body. Let this be a cautionary tale for everyone to not follow their car's GPS blindly. 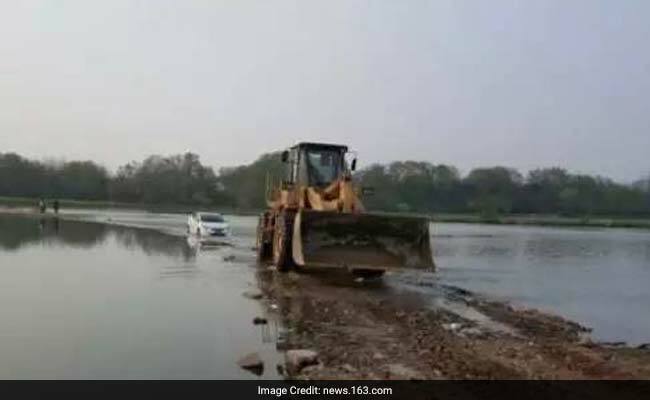 A report by News.163.com states that police had to rush to the scene to rescue the car and driver from the rising water. They eventually had to call in a bulldozer to rescue the vehicle. It took nearly half a day to complete the rescue operation. 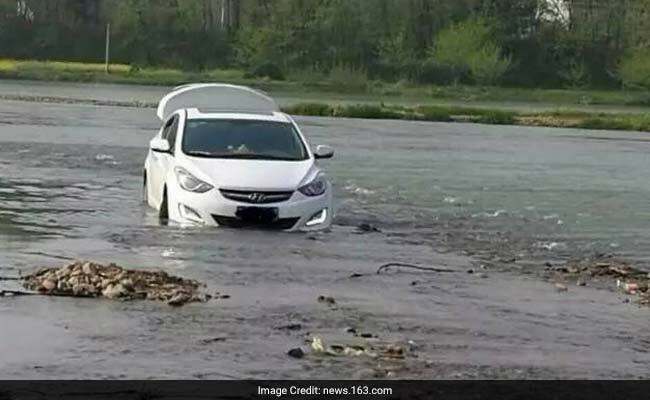 According to News.163.com, the driver was not familiar with the area and relied on the car's navigation system to help him reach his destination. Guess, all's well that ends well.